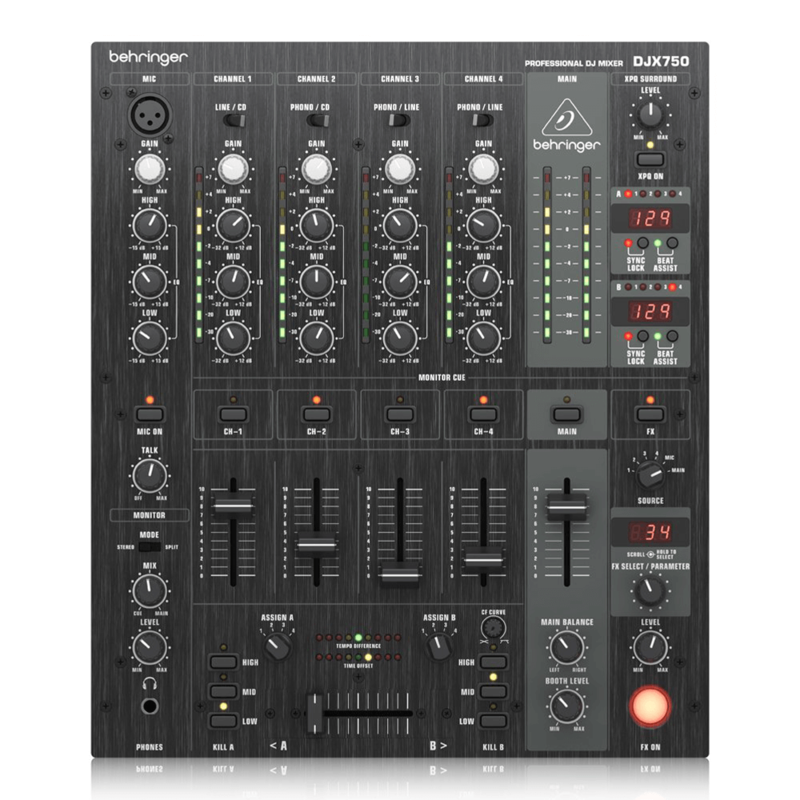 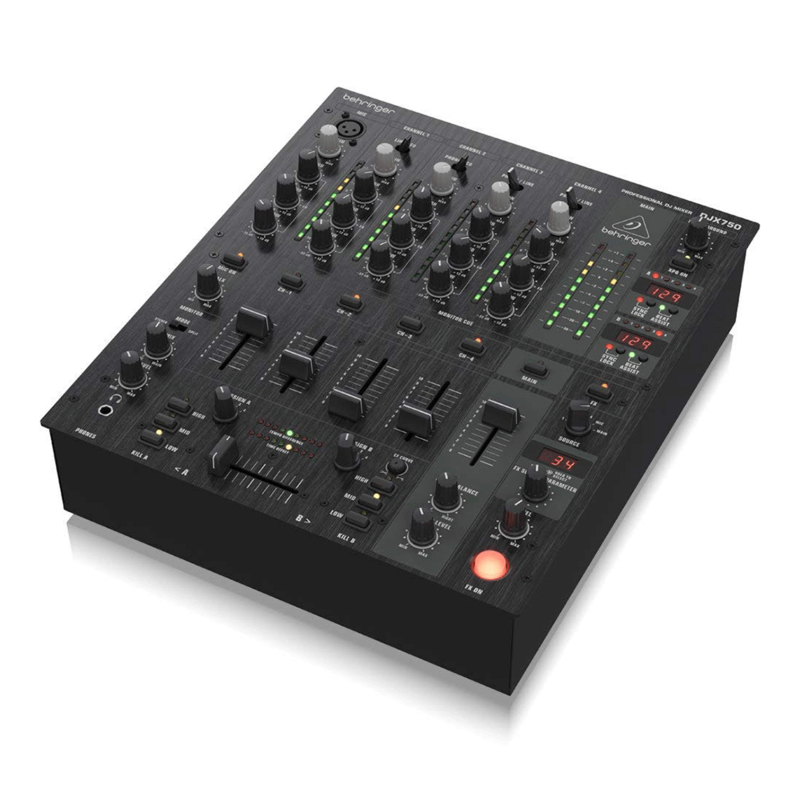 Professional 5-channel ultra-low noise DJ mixer with stylish, black design. 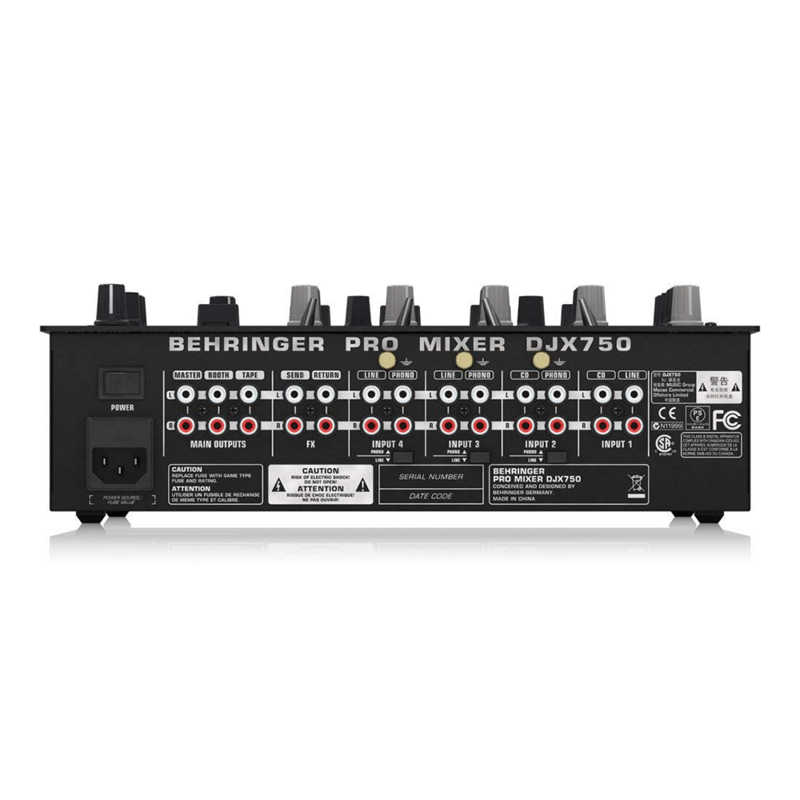 State-of-the-art 24-bit digital effects with advanced parameter control. 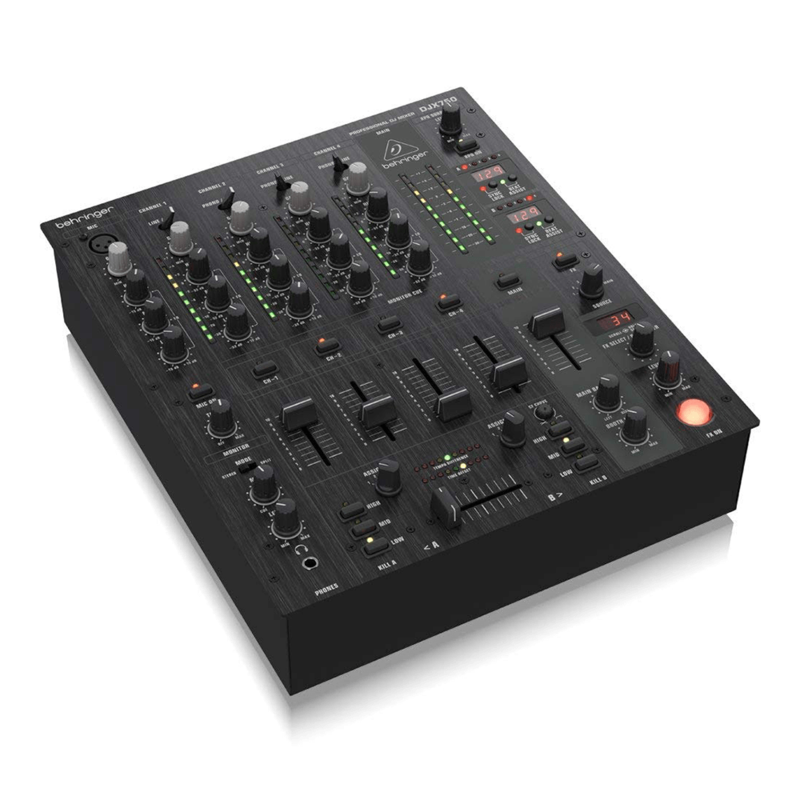 Intelligent dual auto-BPM counter with time and beat sync display.Super-smooth ULTRAGLIDE faders with up to 500,000 life cycles.